Hair can get dry and rough easily without proper care. Using the wrong hair products can cause damage and brittleness. The weaker the strands, the more vulnerable it is to breakage. Protect hair from such damages by using the one of the best hair care products – Redken All Soft Shampoo and Conditioner Set. These two products have abilities to improve the texture and shine of hair. Choosing the right shampoo and conditioner is important. With Redken All Soft Shampoo and Conditioner Set, you can get softer and shinier hair. It works for all hair types as well. This set features the protein complex formula, which provides protein to strengthen hair. Proteins make up hair strands and protein in shampoos and conditioners help treat damages by filling in the gaps in hair. Protein complex in this set of hair products protect hair from dryness and brittleness. The formula of the shampoo and conditioner supports the effects of one another. The shampoo cleanses hair gently to get rid of excess oil and dirt on the scalp. It also provides added nourishment to strengthen hair. Conditioner replenishes the moisture the hair and scalp lost. 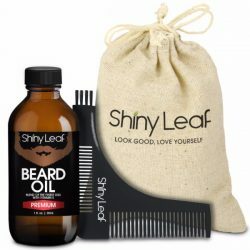 It retains moisture on hair to keep it soft and smooth. 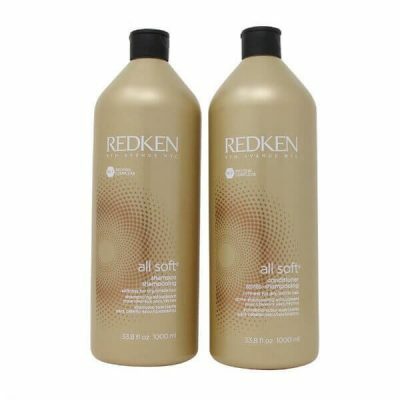 Redken All Soft Shampoo and Conditioner Set makes hair softer and more manageable. It is good for dry and damaged hair since it seals in the moisture on hair strands to keep it smooth all day long. Dry hair feels rough to the touch and tends to get frizzy. Prevent this by using this set of hair products. 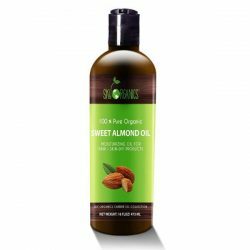 The shampoo and conditioner also contains various nourishing ingredients including gold camelina, avocado oil, and olive oil. These products deliver silk amino acid to hair strands too. This substance improves moisture retention of hair to make its softness last. Transform dry and rough hair to silky smooth tresses that shine. Wet hair and scalp thoroughly. 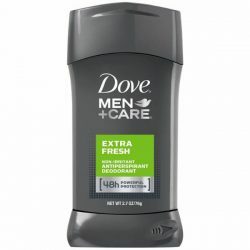 Use a dime-sized amount of shampoo and create lather. Apply to scalp and hair. Massage for 1-2 minutes, making sure to cleanse scalp properly. Rinse with lukewarm water. Wring out excess water from hair. Use enough conditioner to moisturize hair from the tips to the midlengths. Massage hair and leave it on for 2-3 minutes. Rinse thoroughly with lukewarm water. Use daily to get great results.